Be it a grass field, a railway, or even on top of someone else in the middle of their own plank, take one picture doing it and you’d be temporarily famous. Eventually more creative minds got involved, creating variations like “Tebowing” in which you get down on one knee, tilt your head into your hand, and pray (or at least pretend to pray) to whomever you want. “What other stupid things could people possible think of?” you may have asked yourself. 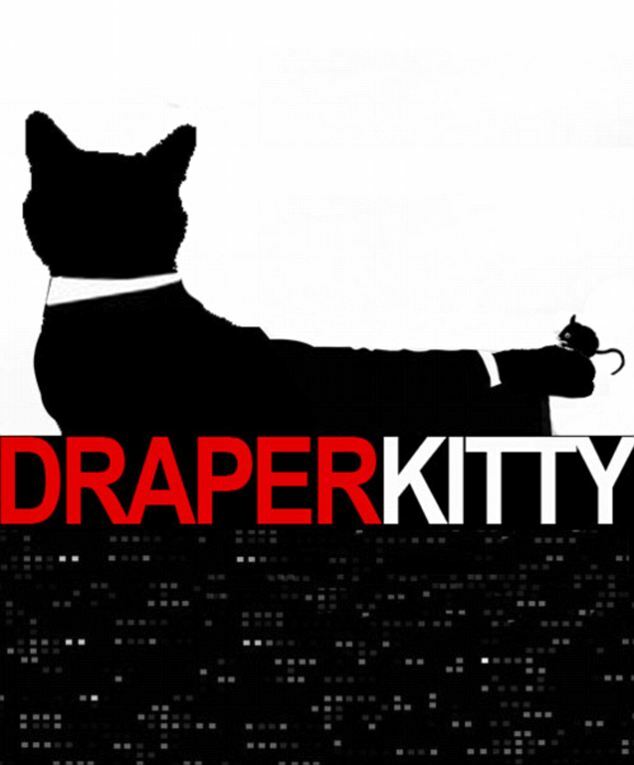 The opening credits in specific gained notoriety when the show became popular, the ending of which features a relaxed Don Draper smoking a cigarette with his arm outstretched over a black couch. The series’ executives first posted about the new craze on its Facebook page yesterday, and they expect the #Draping tag to flourish within days, especially since a new Tumblr account is already dedicated to showing off new Drapers. So far the most creative ideas consist of Batman draping with one of his key weapons, and the other a cat draping with a mouse in hand.